Do you need to share files with others? 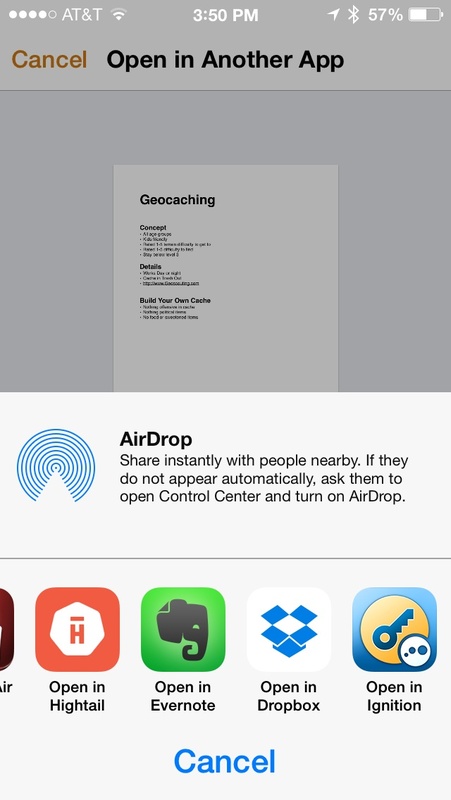 Both the Mac OS and iOS make it easy with AirDrop to share files with nearby colleagues (or even from one of your machines to another). This video offers a quick look at how to take advantage of this useful feature. Apple just released a brand new version of iWork has been released with OS X Mavericks. All three applications — Keynote, Numbers, and Pages have new versions with major updates and major changes to the user interface. 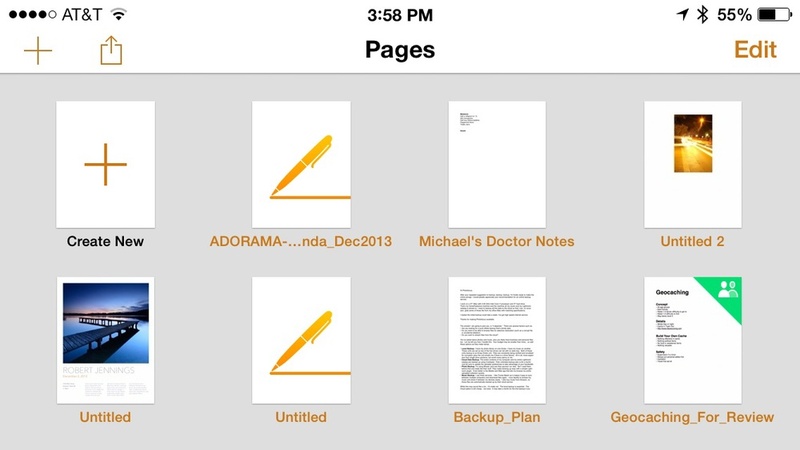 Some features are completely new to the iWork application, while other elements no longer exist. There are some major changes in how to use the iWork app across all of your devices including, tablets, iPad minis, and smart phones as well as Macs and PCs. Enjoy this course as you will learn all about the new iWork application and will feel both confident and eager to jump right into this exciting new workflow. To learn more I've created a new course called iWork: Workflows and New Features with Lynda.com. This tutorial is a single movie from the Keynote: Builds, Transitions, Animations, and Effects course by lynda.com author Rich Harrington. The complete course is 1 hour and 30 minutes and shows how to use animation effectively in Keynote presentations. Learn how you can visualize data over time in Apple Pages and Numbers. The recent update to the app gives you even more control when presenting data. In this tutorial, see how to animate a chart on a slide in Keynote for iPad. Watch more at . This tutorial is a single movie from the iWork for iPad Essential Training course by lynda.com author Rich Harrington. The complete course is 4 hours and 48 minutes and shows how to use iWork, Apple's office productivity suite, on the iPad. This tutorial is a single movie from the iWork for iPad Essential Training course by lynda.com author Rich Harrington. The complete course shows how to use iWork, Apple's office productivity suite, on the iPad. Learn how to give your video footage a dramatic “film” look by diving into some color-correction and effect features of Final Cut Pro X in this week’s DSLR Video Tips with Rich Harrington and Robbie Carman. 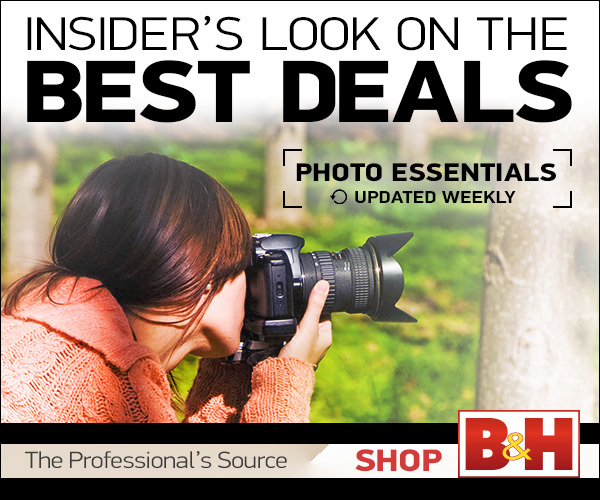 • The tools: Get to know the tools in Final Cut Pro X that can help you achieve a film look with your video footage. • The post-processing: Learn how to use those tools to create a stylized film look with Final Cut Pro X. Check out both the sample video above and this week’s complete episode on lynda.com. colleague recently asked how could they publish from Apple Pages on an iPad to Dropbox. Turns out the solution is pretty easy and actually opens up additional ways to share files. 1. Open the desired file and tap the tools button (wrench). 2. Choose Share and Print. 3. Choose Open in Another App. 4. Choose a File format. 5. Choose from a list of compatible apps. The same general method also works in Apple Numbers and Keynote. Like many I bought a new iPad Air. Thanks to Apple's secrecy, finding a decent case has proven pretty much impossible. This is because the exact shape and position of buttons was a secret. Want a case that loosely fits or covers your buttons... no problem. It's also easy to find one that doesn't shut the device off when you close the lid. But I like my gear to last and look professional. After a lot of searching, I'm very happy with the results. I ended up choosing the Bear Motion Case ® For Apple IPad Air. Their website looks terrible and I was a bit skeptical, but here's what I like about it. Proper Fit. The iPad Air fits snuggly and securely inside the case. Light & Sturdy. 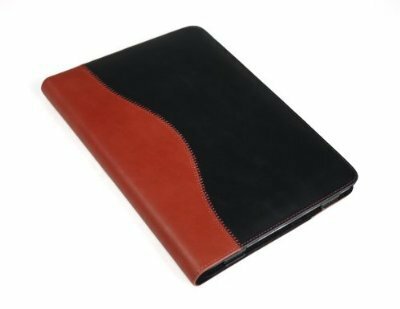 The case adds no noticeable weight, but doesn't sacrifice sturdiness. In other words it feels solid but not heavy. The holes line up. From the camera, to the mic, to the speakers. Nothing is covered or blocked that you need. All the switches are easy to access and the sound is not impeded. The feel. 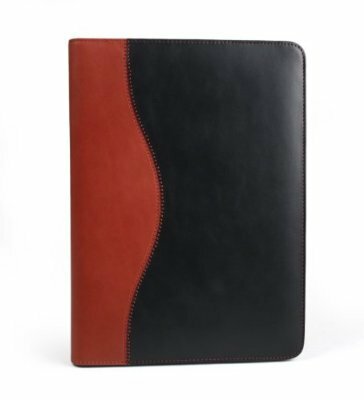 This case is leather. If that bothers you, don't buy it. I like the feel of leather. This particular one is Beautiful Brazilian buffalo hide. The case is not slippery, but it is a smooth finish. The magnets work. Closing the lid puts the iPad asleep. Most of the cases shipping right now don't work as the magnets don't properly line up with the sensor. View at Four Angles. You can angle the screen to four positions when open to make typing and viewing more comfortable. I've been very happy with this brand of covers in the past. In fact I use them across all my devices. The screen protector is literally washable. 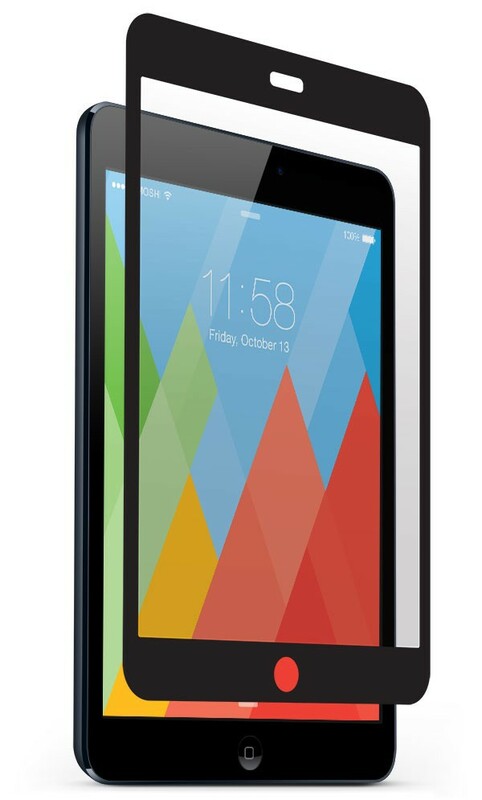 I just picked up the Moshi iVisor AG for iPad Air - Black. The screen protector is expensive, but it's the easiest to install and the one I put on my last iPad has lasted for two years and is still going strong. The antiglare is hard to find, so you may have to go for clear. I expect stock to come in soon. The look. Antiglare surface improves readability. High transparency ensures minimal impact to brightness. Shows very few fingerprints. The durability. iVisor can be washed and reapplied repeatedly. Hardened surface treatment for enhanced scratch protection. The feel. EZ-Glide surface treatment makes touch screen maneuverability as good as the original surface.